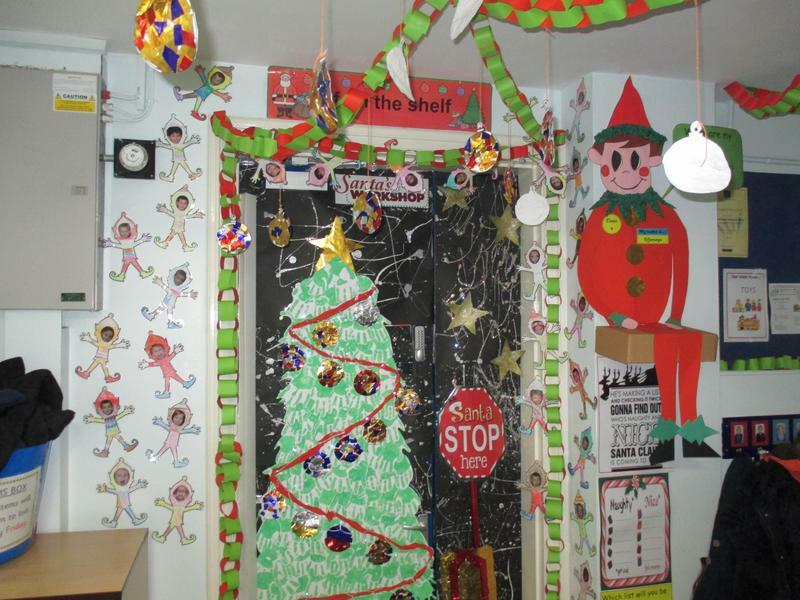 KS1 - Class 4 and Mr Lant with their wonderful 'Elf on the Shelf' inspired creation. 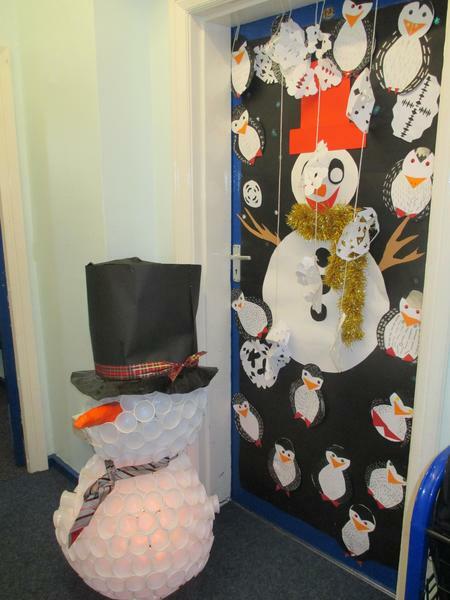 KS2 - Class 12 and Mrs Bradley /Ms Minnis with their fantastic Winter Wonderland themed door - complete with life sized, light up snowman! Thank you to everyone who took part in the competition with such enthusiasm. I'm sure you'll agree there was some wonderful work that went into the doors and school looks amazing at the moment. I think this may become a new Hillsborough tradition?! !